Christian Record Services, Inc. Blind Camp began in 1967 with a single camp at Camp Kulaqua in High Springs, Florida. Camps are held at various locations across the United States. Since its organization, over 50,000 campers have attended these specialty camps. It is often called by our donors National Camps for Blind Children (NCBC), a name that has been associated with a bi-monthly newsletter in publication for many years. Each camp is scheduled at a well-equipped site, chosen especially for the standard of excellence and geographical location. 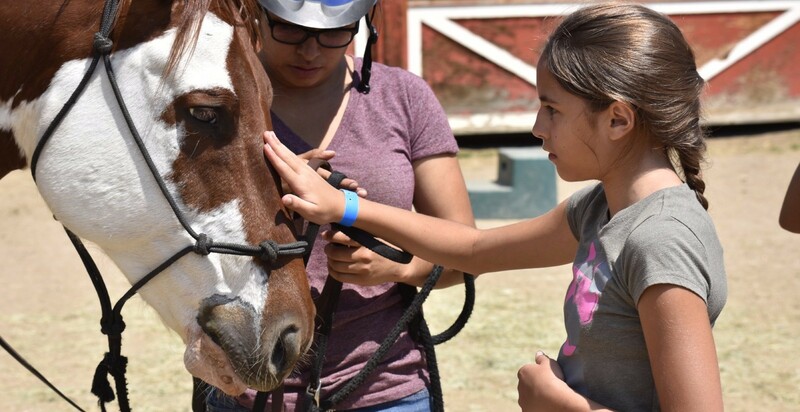 Committed staff and counselors are trained to meet the needs of legally blind campers. Medical personnel is on duty 24 hours a day. Emergency care is available when needed. What is the cost to attend a summer or winter session? Generous donors cover the cost of meals, lodging, and activities for campers. Some camps ask for a small application processing fee. Contact the camp of your choice and either ask to receive an application or request over-the-phone assistance with completing the application form. Be sure to confirm camp dates when applying. Click here for the full list of camps. Is transportation covered in the camp fee? Transportation is the responsibility of the camper and/or the camper's family. When applying for camp, ask the camp coordinator for suggestions for travel to and from camp.